Philip Veale Photography: Llangorse Lake and Brecon Beacons in Winter. 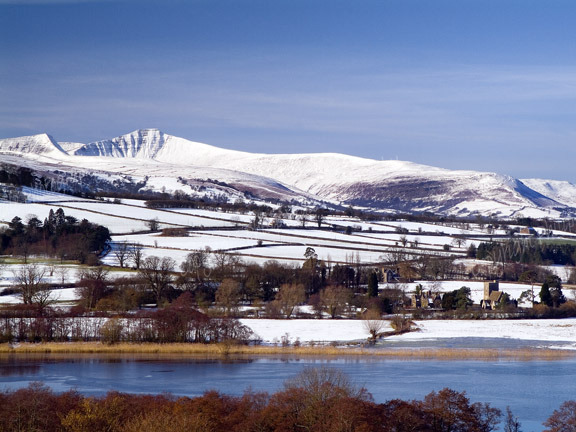 Llangorse Lake and Brecon Beacons in Winter. Llangasty church on the snow covered banks of Llangorse Lake with the mountains of Pen y Fan and Cribyn as a backdrop.